CAUSE Canada believes that Women’s Rights are Human Rights and that celebrating the Rights of Women is one of the hallmarks of an enlightened society. But enlightenment means little unless resources are allocated to the all-important task of guaranteeing that women have access to safe housing, healthcare, water, food and a life free from fear! Championing the Rights of all Women includes the challenge of teaching marginalized women how to read, write, add and subtract. Empowering women through the acquisition of these transformative skills is what CAUSE Canada’s gender programs are all about! CAUSE Canada believes that human dignity is guaranteed at birth, but literacy and numeracy training have the power to enable wounded people to rediscover the fullness of their humanity. A woman who enjoys the advantages of formal education becomes a new person – better prepared to serve her family, community and nation. The tragedy of sexual abuse has finally come out of the shadows in Central America. People are talking about it and wounded women are demanding justice. But Women’s Rights are inseparable from the Rights of Children and the Rights of the Child are well honoured by empowering mothers. An educated woman marries later in life, has fewer babies, manages her money better and cares for her children with confidence. She can read and understand prescription medications. She can open a bank account and manage her own savings. Her children are better nourished, better dressed, better educated and better equipped to deal with the challenges of life. Empowering women and girls are hugely important steps in building safe, prosperous and stable societies. But this work is not an act of charity. It is CAUSE Canada’s response to the injustice of extreme poverty and gender prejudice. Championing the Rights of others is seen by CAUSE Canada as being an integral part of the Christian faith. Please join us in defeating both extreme poverty and gender prejudice. Without the generous and faithful support of thousands of individual donors across Canada, CAUSE Canada would be unable to meet the needs of disadvantaged women, men and children in Central America and West Africa, empowering them to improve their quality of life. We appreciate each one of our donors! 1. According to United Nations statistics, women are responsible for 66% of the world’s total working hours. 2. What percentage of the world’s total income is earned by women? A) the process of systematically analyzing the sexual division of labour. B) the differing degrees of access and control that women and men have over inputs to their work, and the productsof that work. 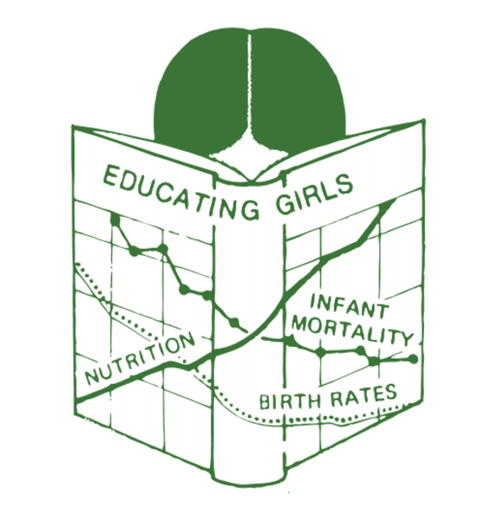 Rising female literacy leads to falling infant mortality and birthrates, and with improved nutrition. Motorcycles have become critical public health tools in remote areas of the developing world. They are able to reach rural regions quickly and inexpensively and CAUSE Canada (CC) has been utilizing small dual-purpose motorcycles in its overseas programs for decades. CC’s motorcycle tours take small groups of experienced riders to some of the most isolated corners (and best roads) of both Honduras & Guatemala. The point of the tour is to have the guest rider provide CC with the funds required to buy a new motorcycle for one of its field offices. The rider will then be given a guided tour of CC’s fieldwork and, at the end of the tour, turn over his/her motorcycle to a CC national staff worker. New motorcycles cost approximately $6,500 in Central America. However, each participant receives a tax receipt for the full cost of his / her motorcycle. Additional expenses for food, lodging and gas are covered by the visiting rider, but CC will take care of all of the logistical support and trip planning. Please note, however, that the cost of Japanese dual-purpose 250cc bikes will change from time to time and are subject to currency conversion rates. A 9-day tour of either Guatemala or Honduras costs between $1,500Cdn to $2,000Cdn. This variance is dependant upon the guest rider’s choices in accommodations and cuisine. Please note that this does not include airfare. 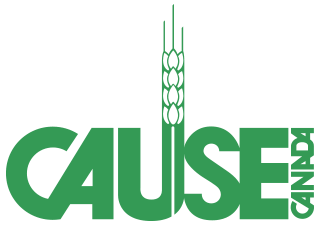 If this alternative means of seeing the world and supporting poverty reduction interests you – please contact info@cause.ca to join CC’s company of Philanthropic Adventurers. * CC is not a tour company, but a not-for-profit charity. Individuals interested in participating in one of CC’s motorcycle tours must be over 18 years of age, physically fit and hold a Class 6 Driver’s License. They must also be comfortable riding in off-road conditions and be good spirited / flexible people. Different Capacities (CIPECADI) is a very special place. It is a centre that is committed to meeting the social and therapeutic needs of both disabled children and their mothers. The vast majority of the children going to this centre come from single parent families living in extreme poverty. These mothers do not have the ability to pay for day-care, medicines, or even secure housing. Yet these children are precious and have God-given rights. They have the right to live their lives free from fear, be adequately fed and have access to healthcare. CAUSE Canada supports CIPECADI because it represents a giant step forward in liberating disabled Guatemalan children, and their single mothers, from both poverty and despair. This community centre symbolizes a change in attitude, where poverty and disability no longer place limits on children with special needs, and where prejudice is replaced with compassion and hope. Please help CAUSE Canada to expand its work with disabled children and sponsor a CIPECADI child through CAUSE Kids.. Helping mothers helps children, and by empowering women, CAUSE Canada is building stronger families, communities and nations. Unity is Good – Uniformity is Not In the 17th chapter of John’s gospel Jesus prays for His disciples. The context of this prayer is that Jesus’ life was about to come to an end. On the evening of this prayer Jesus was going to be taken away by a contingent of Roman soldiers and ultimately crucified. What Jesus prayed that night, was as much for us, as it was for the disciples. When we look carefully at this prayer, we notice that Jesus did not ask God to take His disciples out of the world. He did not ask God to give His disciples an easy time of things. It is important to note that Jesus is not praying for uniformity. Unity and uniformity are vastly different things. Diversity includes the disabled, the vulnerable and the infirm. A Christianity that only cares for the rich, the famous, the healthy, the beautiful or the young is ugly Christianity! Unity is good, but uniformity is bad. Uniformity leaves no room for the celebration of diversity. Uniformity leaves a one-dimensional community. Uniformity leaves an ineffective and boring church, but unity can make a community strong, confident, and credible. The parable of the Good Samaritan is as applicable today as it was 2,000 years ago. The only difference being that the neighbourhood has gotten a whole lot bigger. For CAUSE Canada loving one’s neighbour is a mandate for embracing the ideal of Global Citizenship. All people everywhere are our neighbours and this includes the poor, the weak, the disenfranchised and those with disabilities. 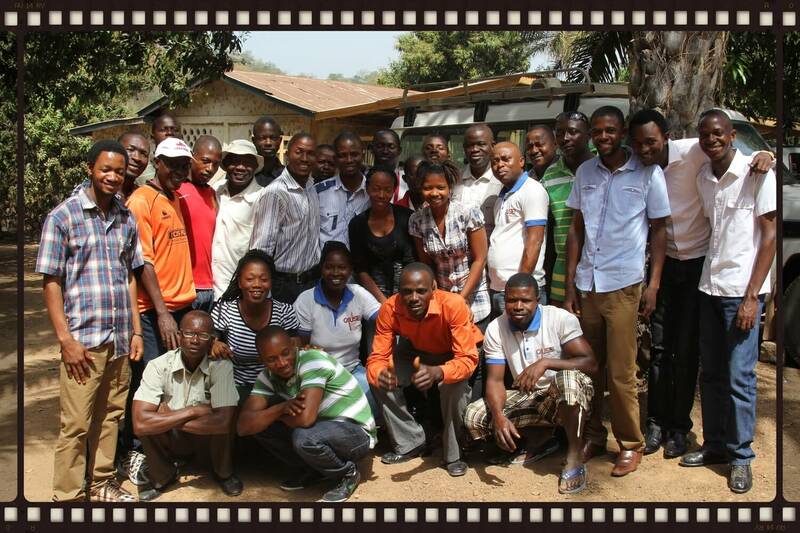 CAUSE Sierra Leone’s national staff are an eclectic group of urban, rural, Christian, Muslim, field workers and intellectuals that helped to defeat Ebola.